Below is a Gareth Bale speed training drill. 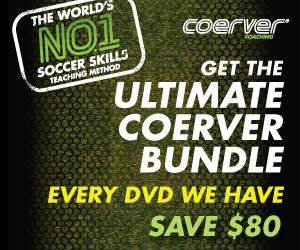 Put the afterburners on and leave your opponent in your wake with this drill from Alfred Galustian, head of Coerver Coaching. Yes, if you watched Real Madrid's Gareth Bale run out of bounds and still blaze past Barcelona defender Marc Bartra in the Copa Del Rey, you know Bale has tons of speed. 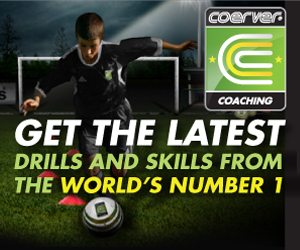 Let's learn how to improve our speed with the ball and run as fast as Gareth Bale. Defenders have one universal fear – pace. A soccer player can master the art of defending, but there’s no defence against pure, explosive speed. And you don't have to grow your hair long and wear it in a man bun like Bale to play soccer at speed. Even Bale will tell you that. If you work hard in training focusing on these drills, your speed will improve. Here's the second installment in our three part series.